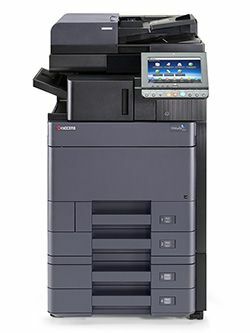 KYOCERA’s advanced line of exceptional products, software, and network solutions make life simpler and business more productive. 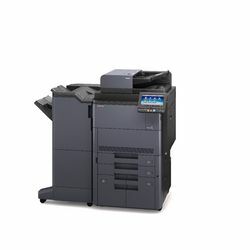 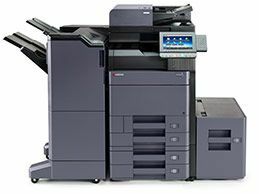 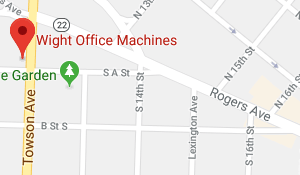 KYOCERA’s long-life consumables, reduced user maintenance, universal print driver, and network utilities, combined with their legendary low Total Cost of Ownership (TCO) have made them the number one choice in business. 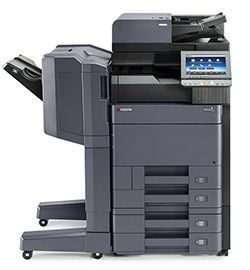 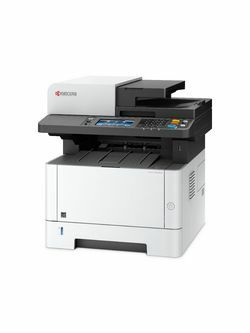 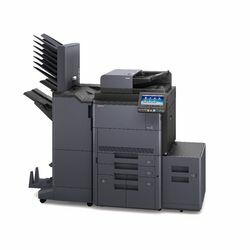 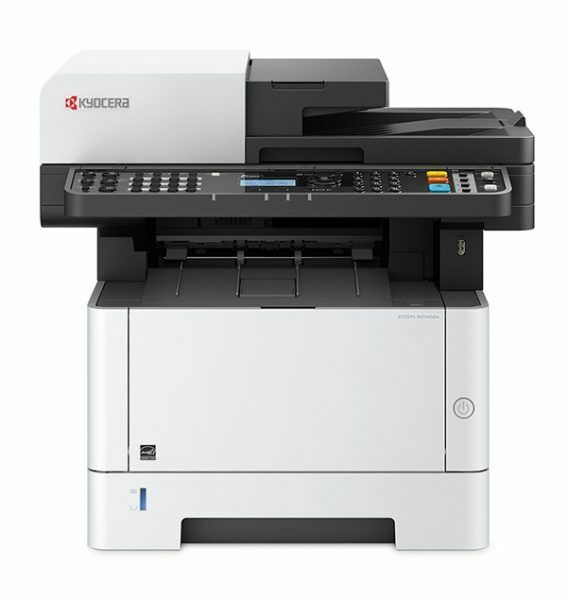 The document imaging industry continues to push forward with new technologies, and KYOCERA is leading the charge in enabling next-generation network, wireless and software solutions which migrate perfectly into KYOCERA’s line of digital products.